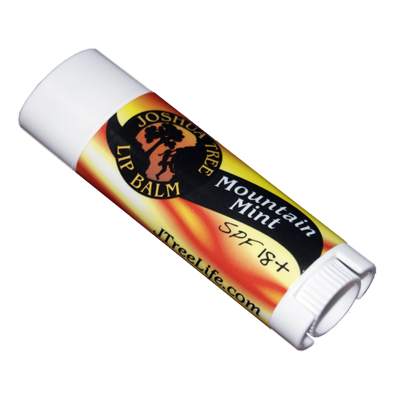 Joshua Tree lip balms are petroleum free and made from a base thatâ€™s a blend of cocoa butter and beeswax, so they glide on smoothly. 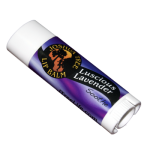 All lip balms are packaged in a slim-fit tube that fits comfortably and securely in a pocket with a cap that wonâ€™t unexpectedly pop off. Tea tree is an essential oil thatâ€™s a natural antiseptic used for decades to treat wounds and aid in oral hygiene. 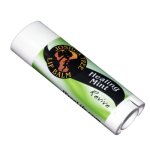 Healing Mintâ€™s combination of mint and tea tree oil makes it an effective antiseptic to heal and revitalize sunburned and chapped lips.